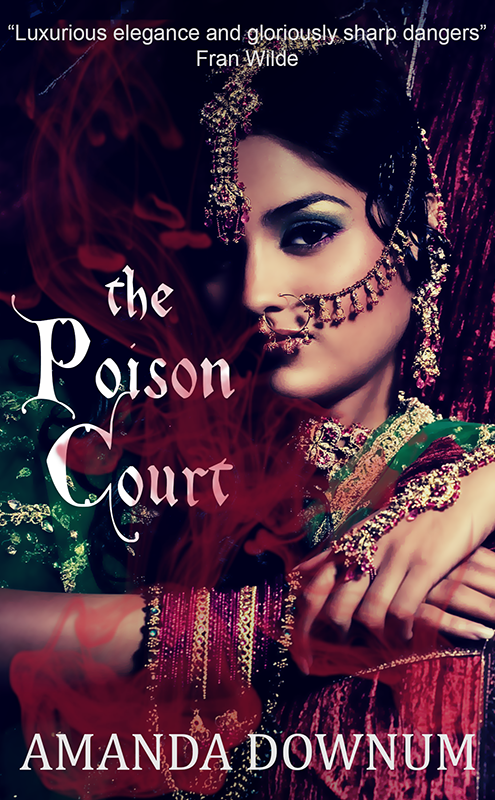 The Poison Court is now available for discounted preorder at Smashwords and Amazon. It will be released at the end of February. This novel continues the adventures and intrigues of Savedra Severos and everyone else left in Erisin after the events of The Bone Palace. Savedra Severos is no stranger to intrigue. Mistress to the king of Selafai and daughter of a rival noble house, she navigates the treacheries of court with every breath. On the eve of delicate peace talks, the court mage is found murdered. As Savedra investigates, she stumbles further into a web of secrets that enmeshes three kingdoms--entangling spies and sorcerers, lovers and enemies, strangers and kin. 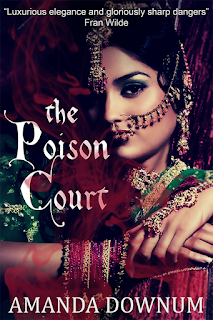 Among those secrets are Savedra's own, dangerous enough to destroy her king and her family if they come to light. Traitors walk the palace halls, but the danger is more than political. Spirits prowl the city. Once a force of justice, now they seek only retribution--and they prey on those with blood on their hands. In a court fueled by schemes and secrets, not even Savedra is safe from their venomous touch. I am not actually dead, not that you can tell by this site. Updates happen more frequently on my Patreon, if not by much. Right now, however, exciting things are in the works. 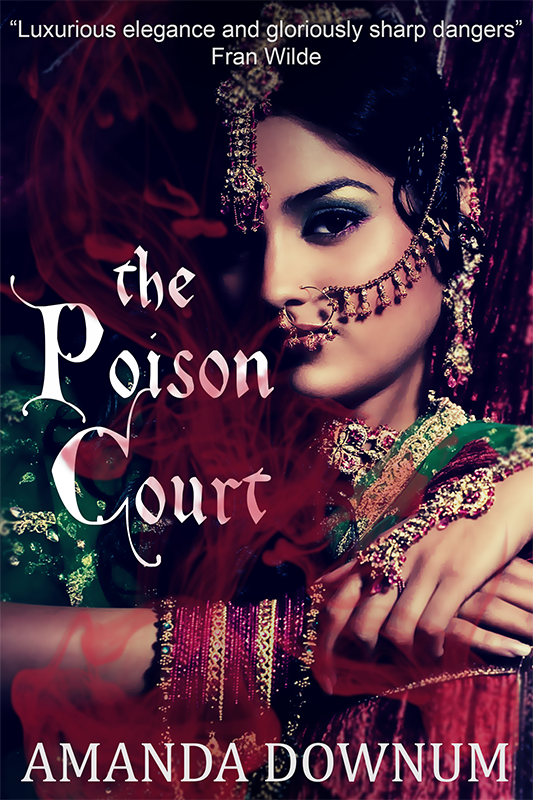 After myriad delays, The Poison Court--being the continuing adventures of Savedra Severos and her various friends, enemies, and relations--will be coming soon to an ebook near you. Preorders aren't available yet, but hopefully will be in the next couple weeks. I am thoroughly delighted to be spending time with Savedra and Varis and all the denizens of Erisin again. This won't be the last of their intrigues. Fantasy author, mortician in training, and monster-about-town.